We are now accepting applications for employment. As an Equal Opportunity Employer we value our hardworking, talented and dedicated employees. 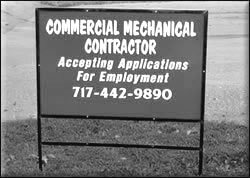 Check out the links below to view current openings or call our office at 717-442-9890 to come in and fill out an application.